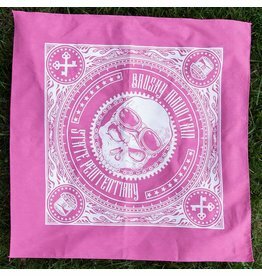 This Brushy Mountain State Pen bandana is the perfect way to cover your head when it's hot or cold out. 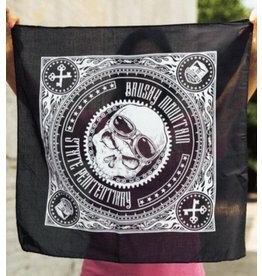 You can let it hang out of your back pocket as a signal to your allegiance if you're inclined. 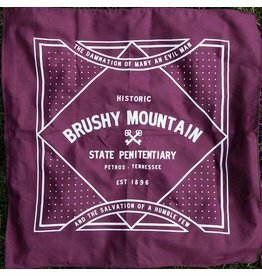 This Brushy Mountain State Pen bandana is the perfect way to cover your head when it's hot or cold out.